Bohemian Football Club sold Dalymount Park to Dublin City Council in November 2015, a decision which received unanimous support from city councillors and was fully endorsed by the members of our club. Bohemians remain grateful to John Delaney and the officials at the FAI, DCC, past and present local TDs and councillors, local residents groups and the huge support of our members, which enabled this sale to take place. Since 2015 we have been part of a process, which has made steady progress on realising the full redevelopment of Dalymount Park.  This has included participation in a steering group with representatives of all the major stakeholders, meetings with local residents groups and consultations with Wrenbridge Sport. The culmination of this stage of the process has been the release of the feasibility report by Wrenbridge Sport, which was commissioned by DCC. The report identifies the preferred redevelopment option, which the Bohemian Football club is in agreement with and welcomes as it meets all of our key requirements in terms of capacity, facilities, architectural design and also the need to provide community gain to Dublin 7 and beyond. It will receive the full support and backing of our club. 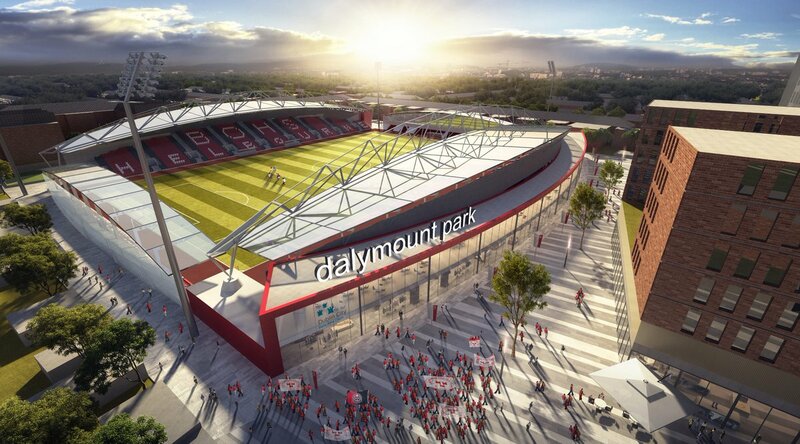 Now that we have a clear and financially costed vision for the new Dalymount Park, it enables us to enter the final phase of this project: securing appropriate funding. We envisage this being provided for mainly through two Central Government funding sources: the Urban Regeneration Fund (URF) and the Large Scale Sports Infrastructure Fund. We now call upon government to allocate this funding to Dalymount Park, which will be an asset to the entire city for generations to come. In summary, Bohemian Football Club is happy with the progress to date, welcomes the release of the feasibility study and urges all those involved in the process to ensure a speedy delivery of a redeveloped Dalymount Park. Dalymount is a special place, with a unique and unrivalled history – it will now be transformed into a football facility and social hub, which will bring enormous social, sporting and economic gain to the North Inner City.